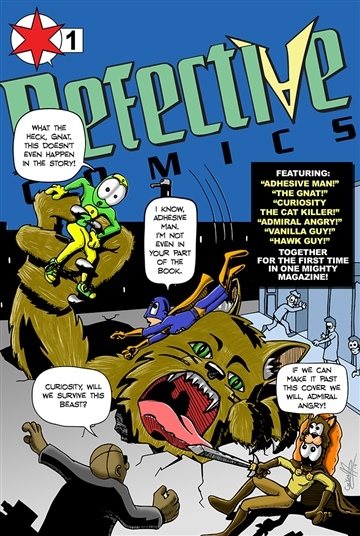 “Defective Comics” is an anthology of interconnected stories, each focusing on a different set of characters. Filled with wit, parody, and pop culture references. 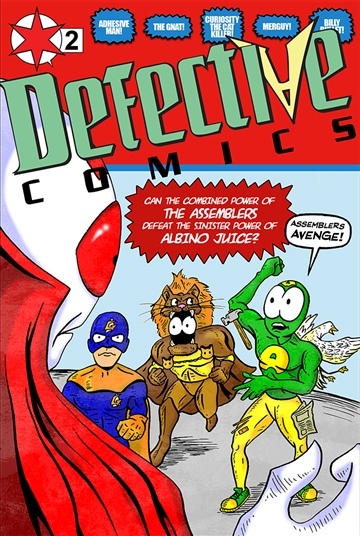 “Defective Comics” will be a fun read for fans of characters such as Captain Underpants, The Tick, and Freakazoid.